Get excited! The ability to automate blinds inside your home is truly amazing – and when it's this easy to adjust them, you won't believe how often you do. Adding motorised control to your interior blinds is the simplest way to change how you use your space – quite simply, it changes the way you live inside your home. Adjusting your interior blinds from the comfort of your lounge is a sophisticated indulgence... are you ready? Which interior blinds styles can be motorised? 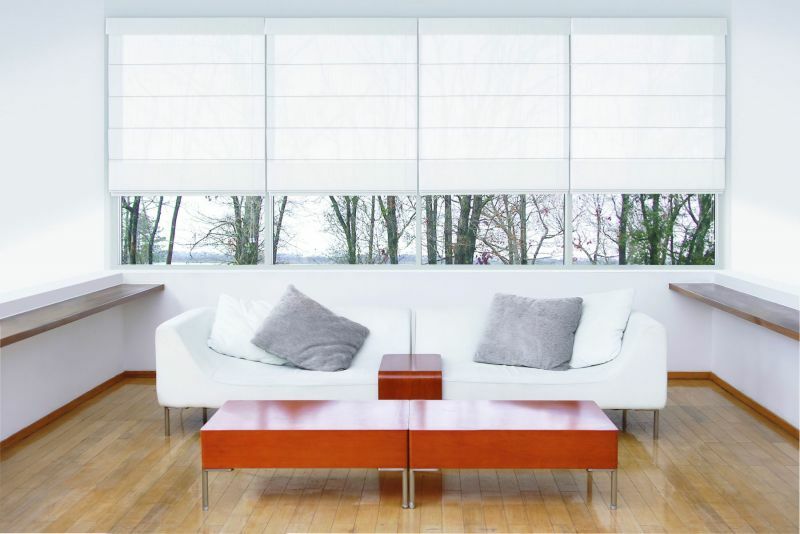 Burns for Blinds exciting range of interior blinds including roller blinds, roman blinds, cellular shades, whisper shades, sunscreens and venetians – aluminium or Woodmates® can all be motorised inside the home. Why add motorisation inside the home? By adding motorisation to your interior blinds, there is no need for unsightly cords or chains as is the case with a manual system. A young family will enjoy the peace of mind that comes with knowing there is no chance of children becoming tangled in these dangerous cords.